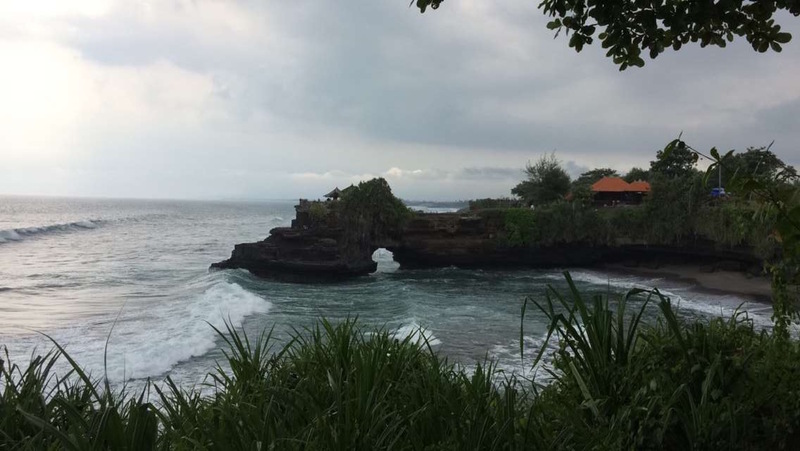 The first time I visited Bali, prior to moving here in June, I was traveling with a group of friends I had made while living in Sydney. 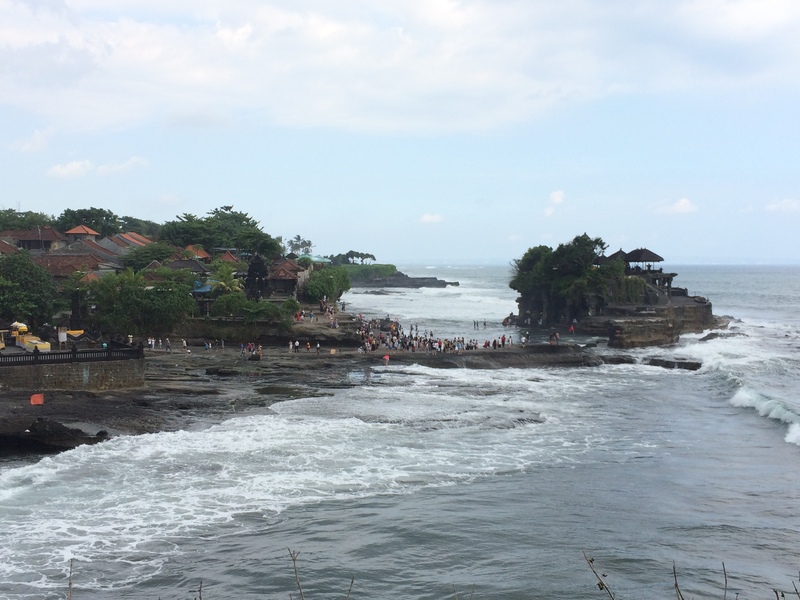 This week, I will be highlighting some of my favorite sites that we visited throughout our trip. 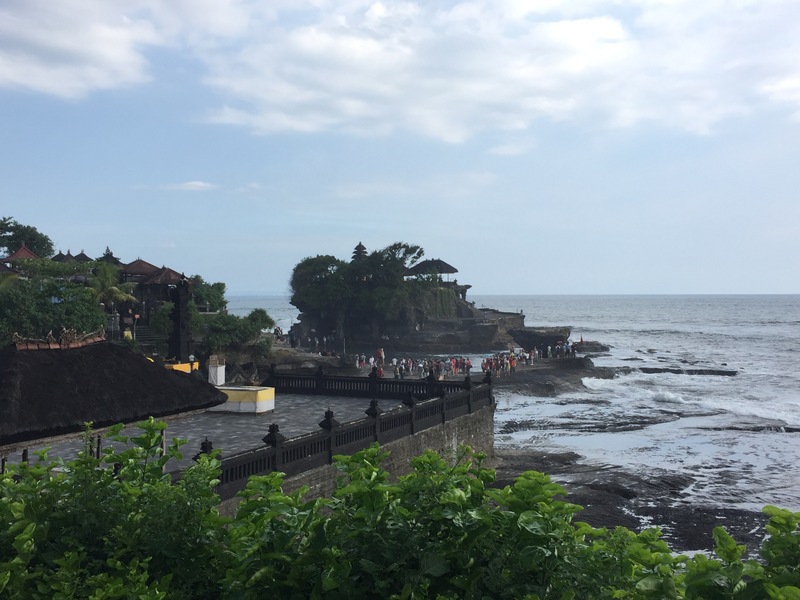 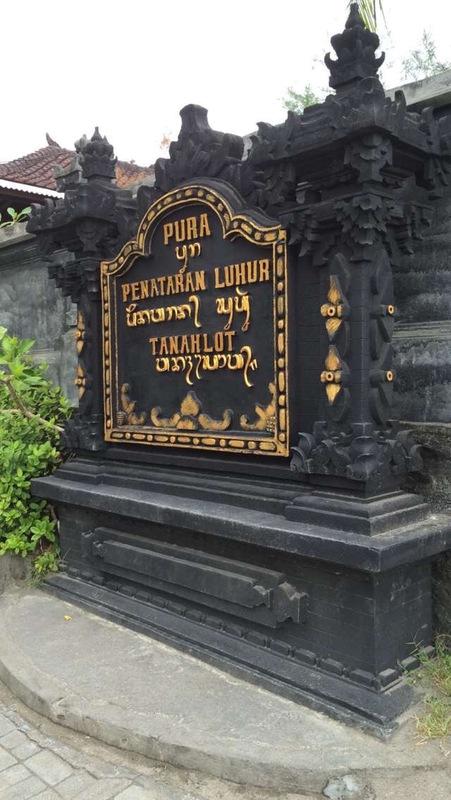 Tanah Lot is a small rock formation just barely off the main island of Bali where a pilgrimage temple was built during the 16th century, which was restored in the 1980’s. 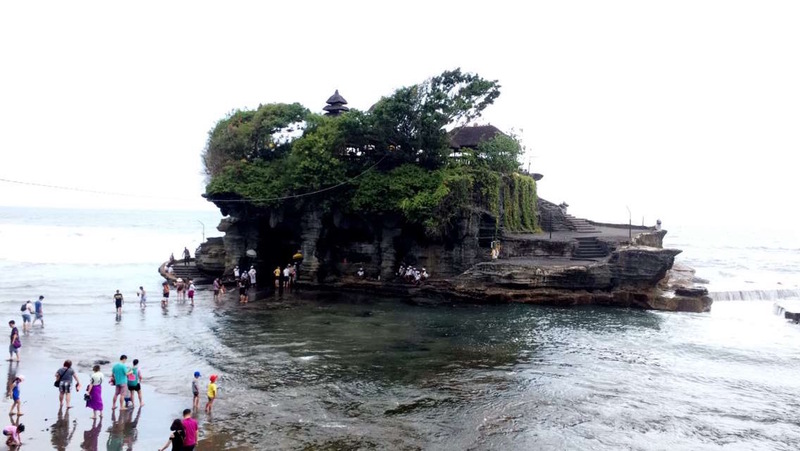 It is one of the most photographed and well known tourist destinations and for good reason.